Dietary fats can be tricky business, as they're not all the same. 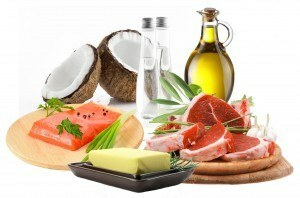 While some are necessary for optimal health, others need to be balanced and some need to be avoided altogether, and understanding which is which is quite crucial, considering how important fats are for optimal health. Unfortunately, many health authorities have insisted omega-6-rich vegetable oils are healthier than saturated animal fats such as butter and lard, and this myth has been a tough one to dismantle, despite the evidence against it. Here, I will review some of the basics, including the importance of balancing your omega-3 and omega-6 intake, and why replacing saturated animal fats with omega-6-rich vegetable oils is such a bad idea. Companies selling coconut oil in California are finding out the hard way that they cannot claim that coconut oil is "healthy" because the FDA does not allow such a claim, even if scientific studies back up this claim, along with hundreds of thousands of customer testimonials about the health benefits of coconut oil. Several companies are now fighting class action lawsuits for the sale of their brand of coconut oil in California, including Nutiva, Nature’s Way, BetterBody, Carrington Farms, All Market’s (Vita brand), Costco (Kirkland label), and others. The people who are bringing these lawsuits are stating that these companies are violating FDA regulations by indicating that coconut oil is healthy when the FDA says this claim cannot be made. The foundational premise upon which the cases have been built, rests on the belief that coconut oil is saturated fat, and therefore it is unhealthy. 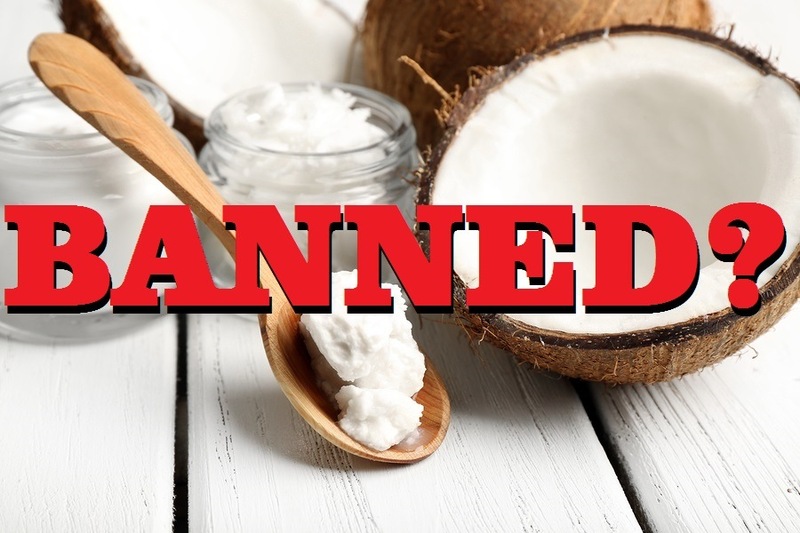 Their attorneys are claiming that their clients were misled and deceived by the information on coconut oil labels. 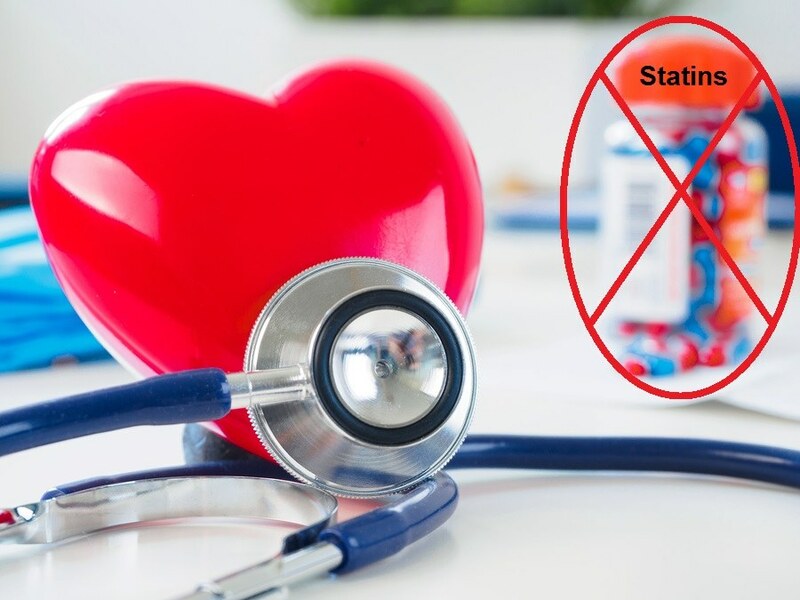 The belief that saturated fats are not healthy is based on the now debunked lipid theory of heart disease, which states that consumption of saturated fats leads to elevated levels of cholesterol, which leads to an increase in heart disease. Ancel Keyes was the original researcher to put forward this theory, which was later adopted by Congress as part of USDA dietary advice, and his research has been completely discredited. In fact, the science actually points to the opposite, that people with high levels of cholesterol actually live longer than those with low cholesterol. 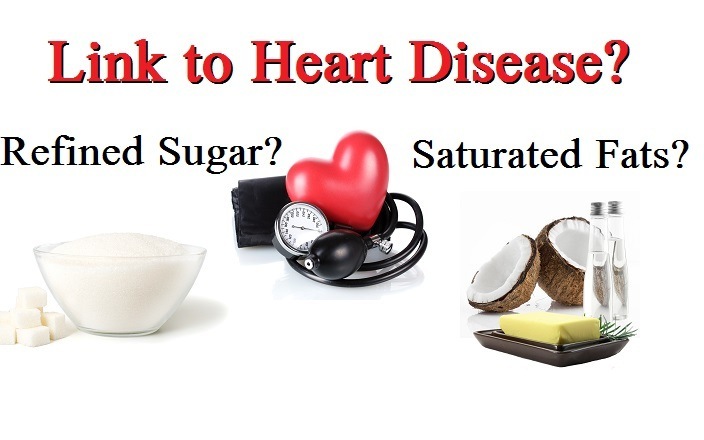 However, If the FDA believes that saturated fat is unhealthy, then it will not allow a product that contains more than 1 gram of saturated fat per serving to be called healthy. Will the sale of coconut oil soon be illegal in the United States? Nonalcoholic fatty liver disease (NAFLD) is rapidly becoming an international epidemic. The mainstream medical mantra for its underlying cause is "fat consumption." However, "fat" is a very general term and does not distinguish between traditional healthy fats and unhealthy modern processed fats and oils. The common belief is that saturated fat is the culprit in fatty liver disease, but a new study published in the July 4, 2017 European Journal of Nutrition comes to a different conclusion. This peer reviewed study, "Chronic consumption of fructose in combination with trans fatty acids but not with saturated fatty acids induces nonalcoholic steatohepatitis with fibrosis in rats," examined more closely the effects of trans fatty acids (from vegetable oils derived from corn and soybeans) versus saturated fats, found in traditional fats such as butter, coconut oil, and palm oil. The study’s title gives away their conclusion: fructose is bad for the liver, but it is worse with trans fats than it is with saturated fats. The term "ketogenic" is derived from attaching the suffix "-genic" to the word "ketone." Ketones are produced in the liver from fat. As ketones are produced more, a state of ketosis is created. Ketosis allows fat to be converted into energy instead of storing it as fat. Ketosis even promotes reducing existing excess body fat by converting it into energy. 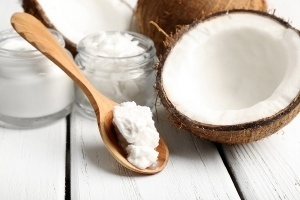 One of the most efficient saturated fats for ketosis is virgin coconut oil. 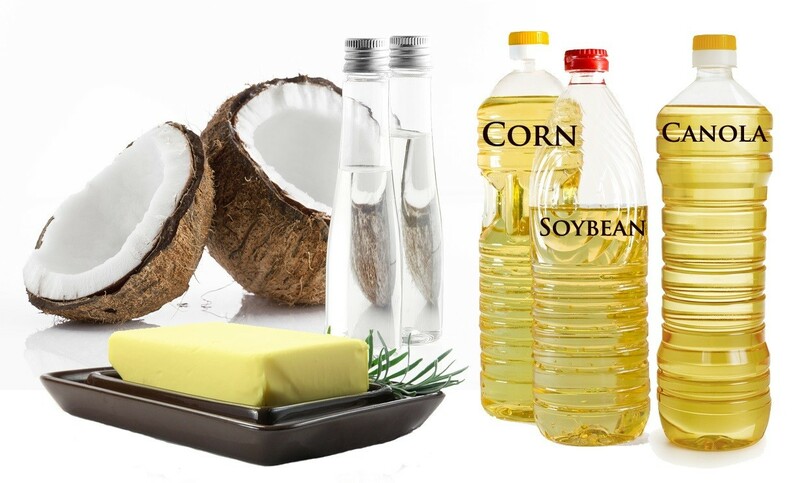 Instead of long chain triglycerides that most other healthy fats contain, coconut oil is comprised of medium chain triglycerides, which are most easily converted into ketones. So consuming healthy fats, not trans-fat substitutes, and cutting back considerably on processed or refined carbohydrates is proving to increase health and reduce obesity and all the problems associated with it, including diabetes and heart disease.